Jennifer Pepper combines lively pop music and modern everyday language. 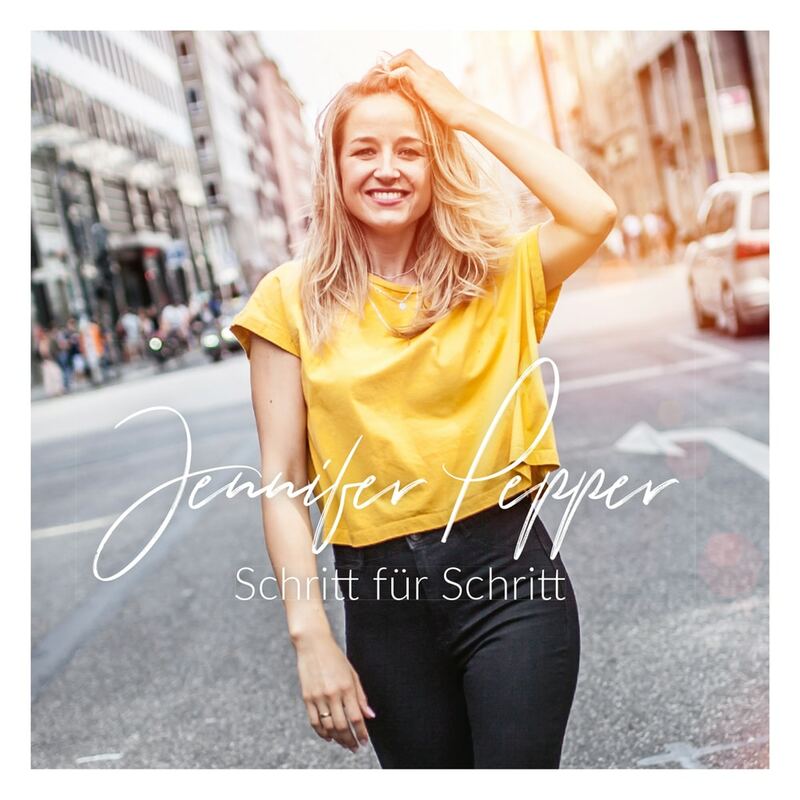 Jennifer Pepper wants to encourage and inspire with her live show, her debut album Step by step, and her personal belief that God flows naturally in everything. Pepper was born in Berlin in 1985 and has been working as a professional musician and vocal coach since 2011. Her heart beats for a modern Christian music culture. Pepper has studied music and theology in the USA, England and Hamburg. The singer-songwriter has performed numerous live performances and asks for people to focus on God as well as her music.